For many, Memorial Day is the (un)official kick-off of summer, and we are ready to say HELLO SUMMER. We say hello to longer days, warmer nights, ice cream and water balloon fights. We say goodbye to heavy sweaters, early sunsets, that hectic school schedule, and oh so cold weather. 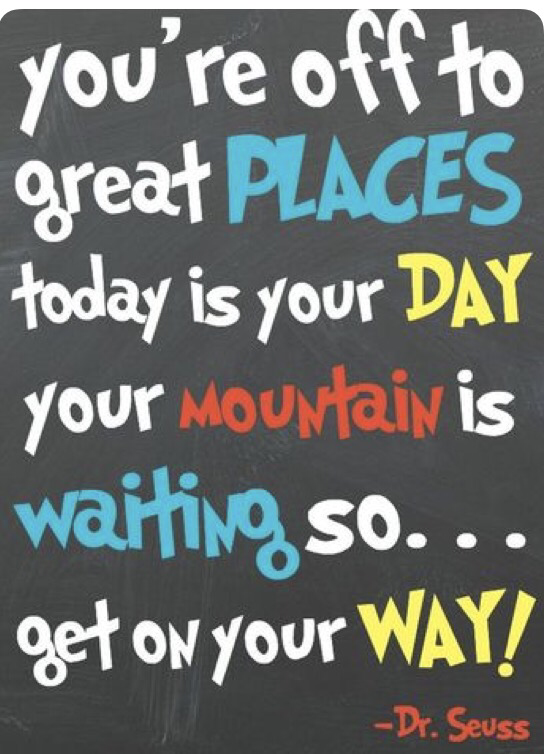 Maybe you are a student that is taking the summer off or you’re a parent who welcomes the slower routines and lazy day schedule that summer offers. 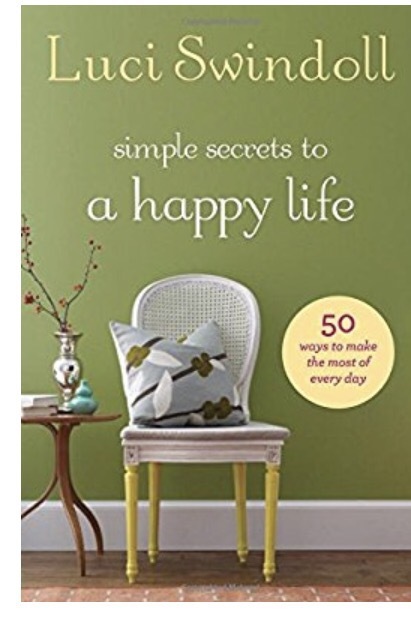 What better way to celebrate this slower pace of life than by reading a few good books? This is our Ultimate Summer Reading List. It is comprised of books we’ve read in the past that we consider life-changers and books we are excited and hope to read the summer. As busy moms we set a goal of 2-3 books for the summer. We like to be realistic and enjoy our time of reading, pressure free. We pray to remain teachable in all areas of our life and we strive to continue learning and growing in our personal walk with God. We read together to remain accountable to each other and it makes reading fun when we can chat about the topics together. Will you consider joining us in this challenge by reading a couple of books this summer? Here is our list, in no particular order. We’ve provided a summary of the book, (written by the author), and a link to view prices / purchase. The lioness rises from her slumber, a magnificent image of strength, passion, and beauty. Her mere presence commands the landscape, protects her young, and empowers the lion. 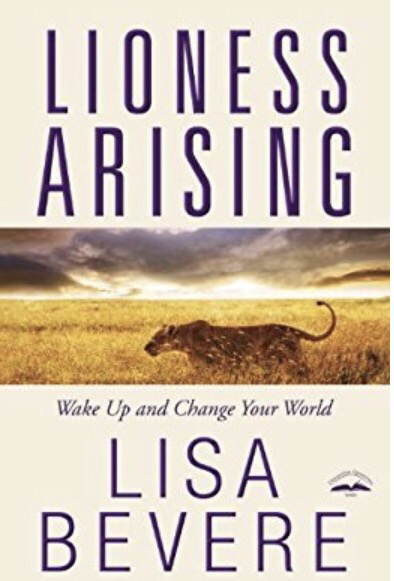 In groups, lionesses become a creative and strategic force to be reckoned with, acting as one to change the world around them. You too are a lioness. Bravery doesn’t have to mean cliff diving out of your comfort zone. Life is about being brave enough―for yourself, for God, for your tasks, and for your calling―right where He’s placed you. 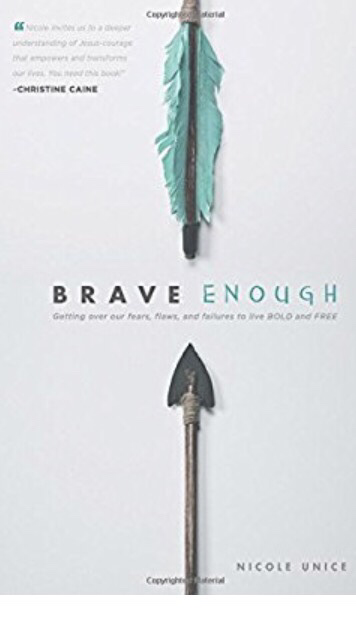 A brave-enough life is one lived fully and confidently, with your shoulders relaxed and free from the weight of responsibility and the burden of trying too hard. There is a reason we look at others as rivals and limit ourselves to comparison and competition. We have an enemy assaulting our mind, will, and emotions in the hope that we’ll turn on ourselves and each other. It’s a cycle that isolates us from intimate connections, creates confusion about our identity, and limits our purpose. 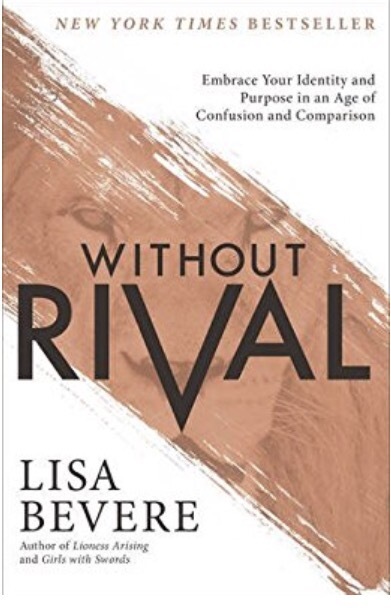 In Without Rival, bestselling author Lisa Bevere shares how a revelation of God’s love breaks these limits. In Through the Eyes of a Lion, Pastor Levi Lusko shares the eye-opening truth of the power of hope in a world that is often filled with pain, suffering, and loss. 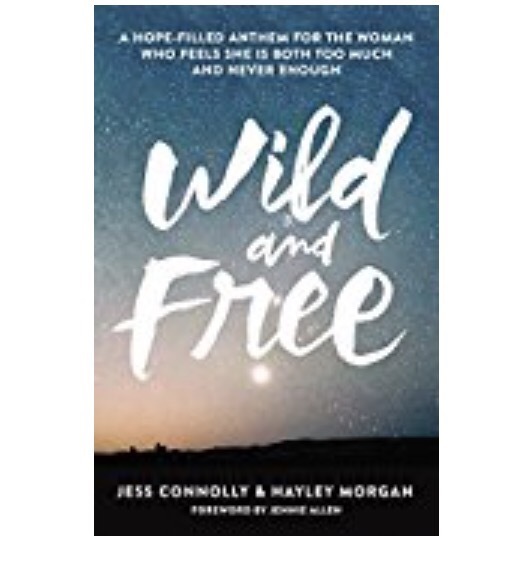 Wild and Free is a liberty hymn for the modern Christian woman, who is held captive by the belief that she is too much, that she is not enough, and sometimes both. 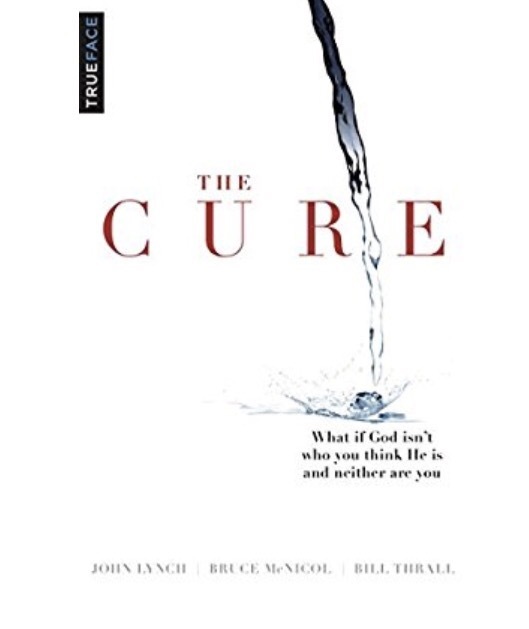 The Cure diagnoses this century’s obsession with trying to become more godly by sinning less. This obsession sends millions away feeling wounded and without hope, instead of loved and pursued by Jesus. The Cure offers Jesus’ original Good News of grace and identity, which alone can heal, free and create sustainable, genuine, relational communities. God is love. Crazy, relentless, all-powerful love. Have you ever wondered if we’re missing it? It’s crazy, if you think about it. The God of the universe—the Creator of nitrogen and pine needles, galaxies and E-minor—loves us with a radical, unconditional, self-sacrificing love. And what is our typical response? We go to church, sing songs, and try not to cuss. Whether you’ve verbalized it yet or not, we all know something’s wrong. 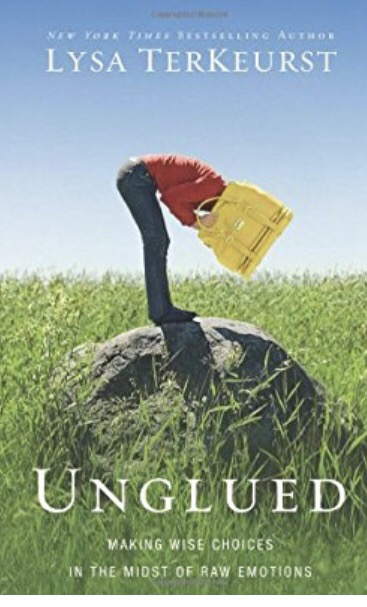 Are you living with the stress of an overwhelmed schedule and aching with the sadness of an underwhelmed soul? 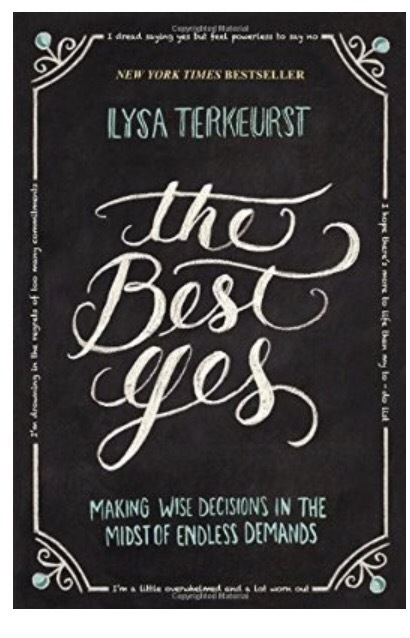 Lysa TerKeurst is learning that there is a big difference between saying yes to everyone and saying yes to God.